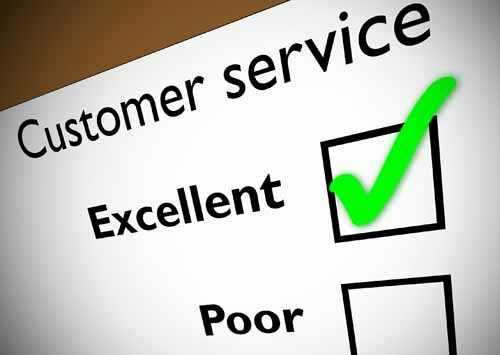 We would like to know how we can improve our service to you and how you perceive our surgery and staff. To help us with this, we are setting up a virtual patient representation group so that you can have your say. We will ask the members of this representative group some questions from time to time, such as what you think about our opening times or the quality of the care or service you received. We will contact you via email and keep our surveys succinct so it shouldn’t take too much of your time.